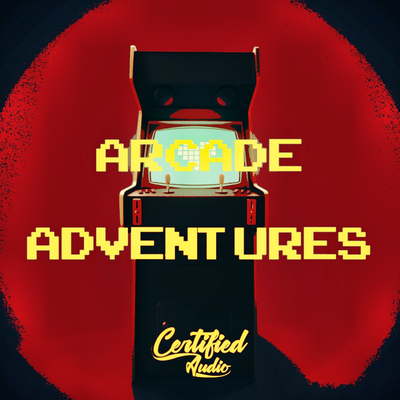 Arcade Adventures from Certified Audio LLC is a collection of 90 sounds that are intended to build Hip Hop, Lo-Fi, Trap music. 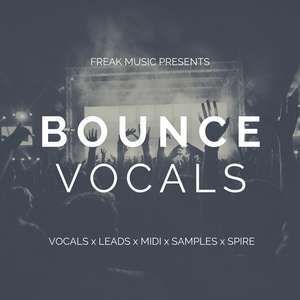 The sample pack consists of carefully prepared samples of instruments such as Snare, Kick, Sound Effect (FX), Synth, Open hat . This library was inspired by top musicians, including Don Diablo. All sounds are 100% Royalty-Free. 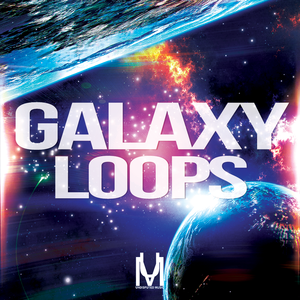 These loops are perfect for anything involving Video Games, Chiptune and even today's Trap music you hear on the radio!